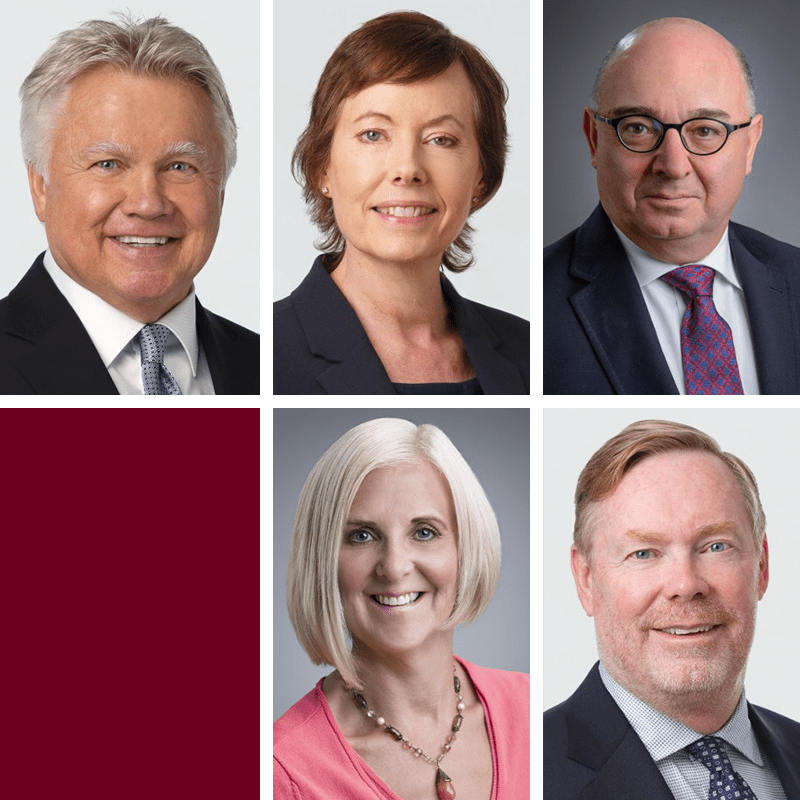 On October 5, Who’s Who Legal: Canada published its 2018 leading Canadian lawyer and consultant list, noting four MLT Aikins lawyers and one trademark agent in their respective fields. A prominent guide to Canada’s leading legal practitioners and business experts since 1996, Who’s Who Legal prides itself on “the integrity and authority” of its findings. The publication features more than 24,000 leading lawyers and nearly 3,000 consulting experts worldwide, based on strict, independent international research criteria. It also acts as a reputable third-party referral source and networking outlet for companies seeking knowledgeable counsel in a variety of practice areas. Who’s Who Legal ranks private practice lawyers in more than 150 jurisdictions. The publication strives to reduce short-term costs associated with finding a legal professional or business expert by delving into regional marketplaces and conducting in-depth editorial analyses of leading firms.